I am so excited that Keegan’s mama sent me a picture of her baby boy sporting his super cute elephant crown. I simply couldn’t wait to share it with all of you! Isn’t he the sweetest? 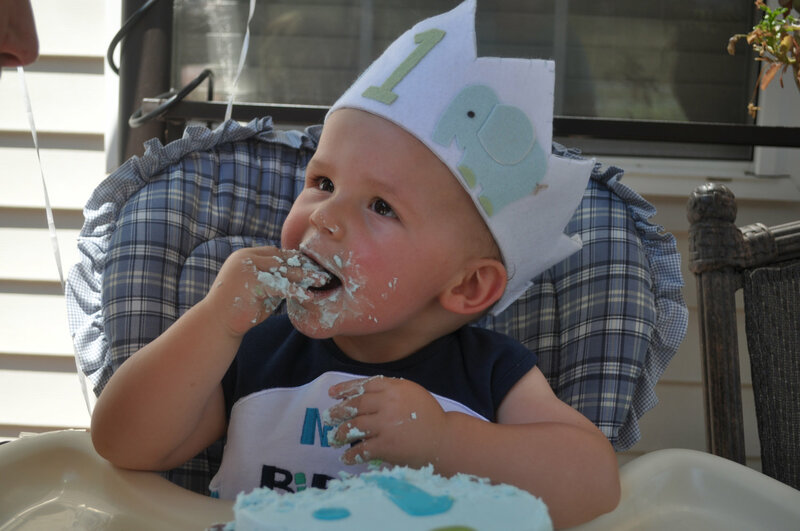 Happy First Birthday Keegan! We hope all of your birthday’s are as special as this one!